ATTENTION: YOU MUST HAVE SPOTIFY INSTALLED ON MOBILE DEVICES & PCs TO ENJOY MUSIC LINKS!! 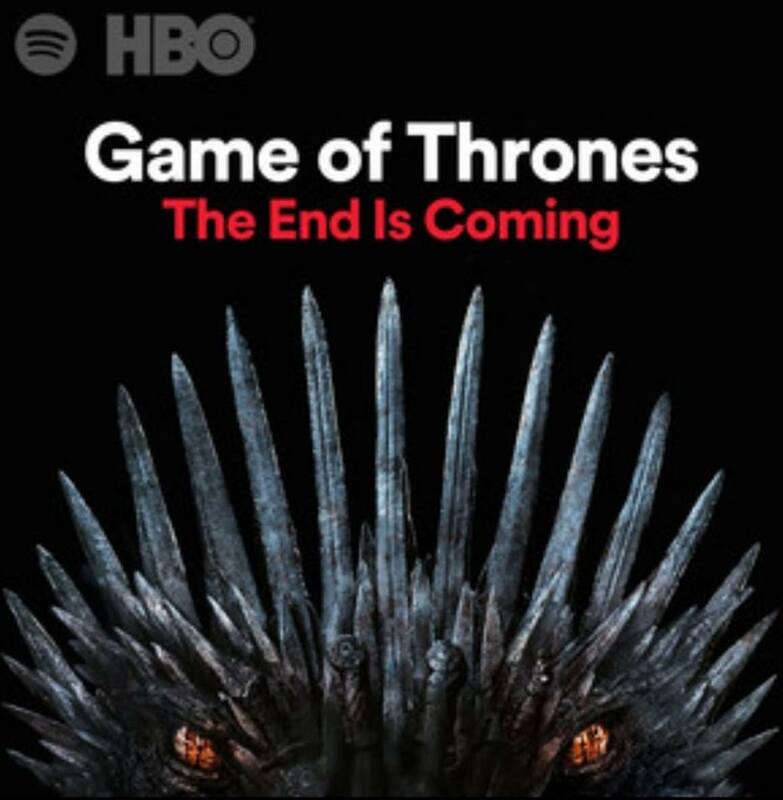 In celebration of it’s final season, I thought it would be a great idea to share Spotify’s playlist. I’m not quite sure if these songs are actually on the final season, or they’ve been inspired by the upcoming final season. I’m pretty sure since everything has been so hush hush about the show, it’s inspired music rather than the actual soundtrack. In any event, here it is the Game Of Thrones playlist. Enjoy.